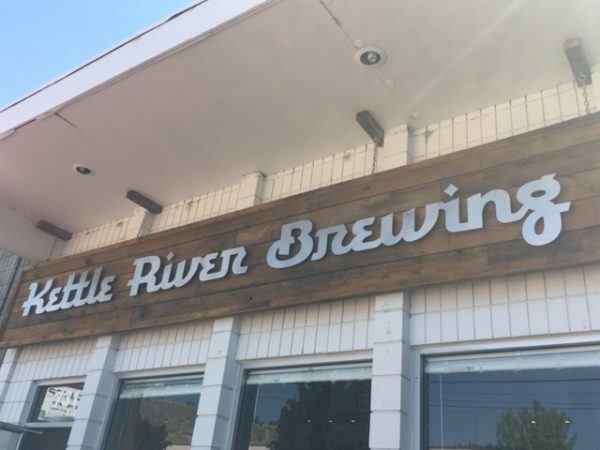 Savour tastings at four distinct venues in Kelowna’s historic downtown area. 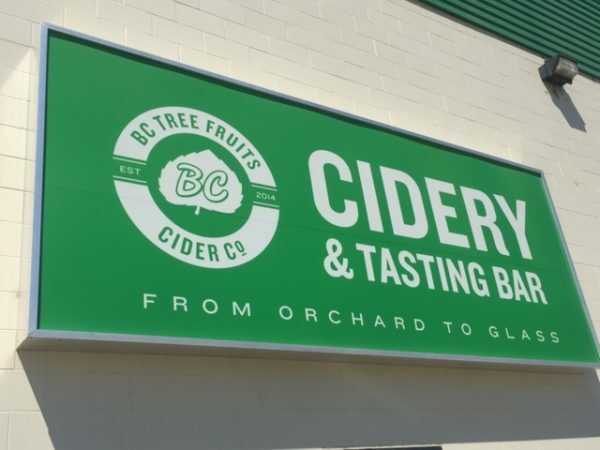 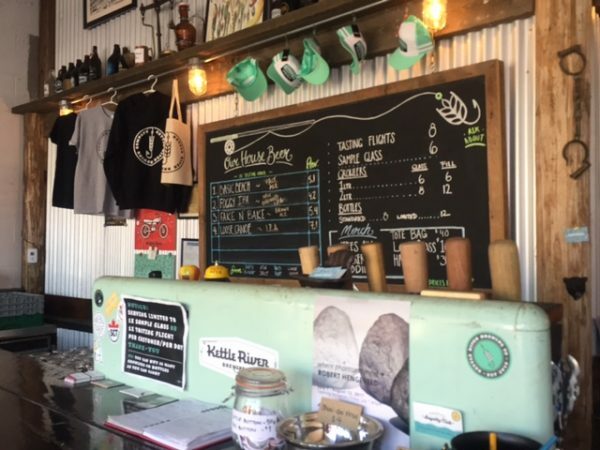 Start your tour with a stop at BC Tree Fruits Cider Co. where you will sample Broken Ladder cider, a hand crafted premium cider made from 100% BC apples. 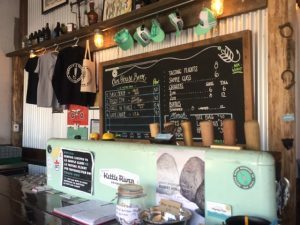 The Kettle River Brewing Co. is a nano brewery, which does small runs of beer, which are meaningful and worth cherishing. Next visit the Tree Beer Institute where they take craft brewing seriously, producing high quality award winning beer. 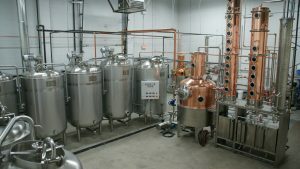 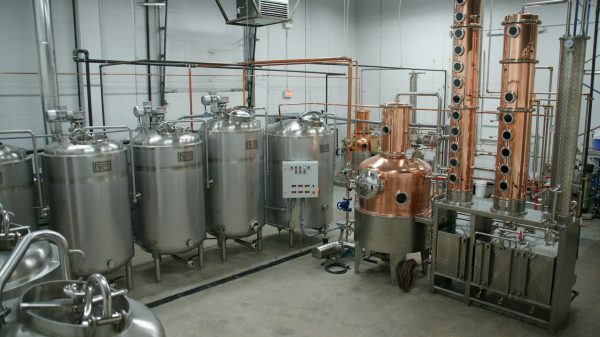 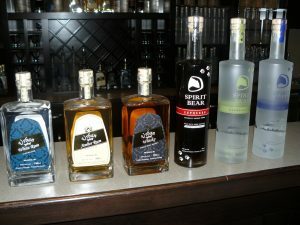 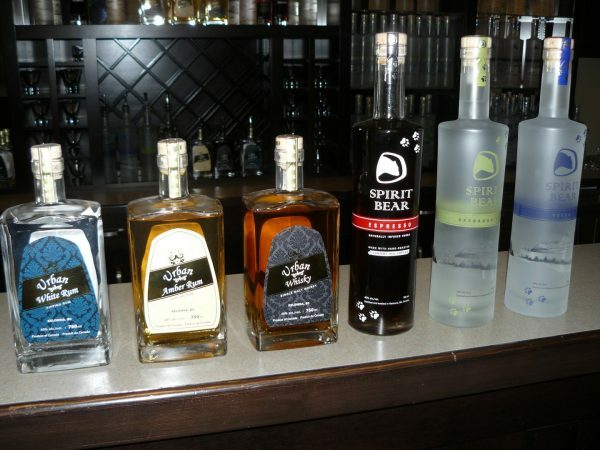 Okanagan Spirits your local farm-to-flask distillery offering a selection of more than 25 internationally awarded spirits ranging from BC’s first Single Malt Whisky to Gins, Vodkas, Liqueurs, Fruit Brandies and even Aquavit and Absinthe.